So far desdev has created 139 blog entries. 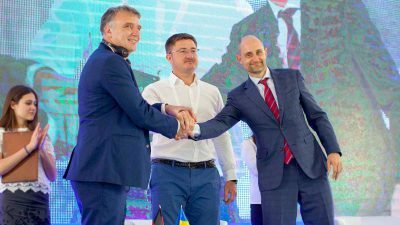 Great excitement for the MOU signature between Designergy and the Ukraine National Reserve for a project of 50.000 sqm to be developed in the next two years. 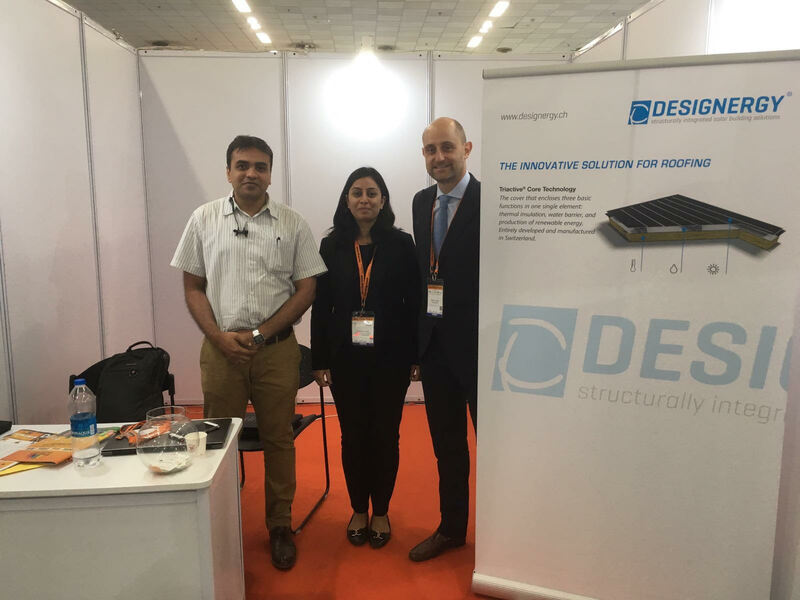 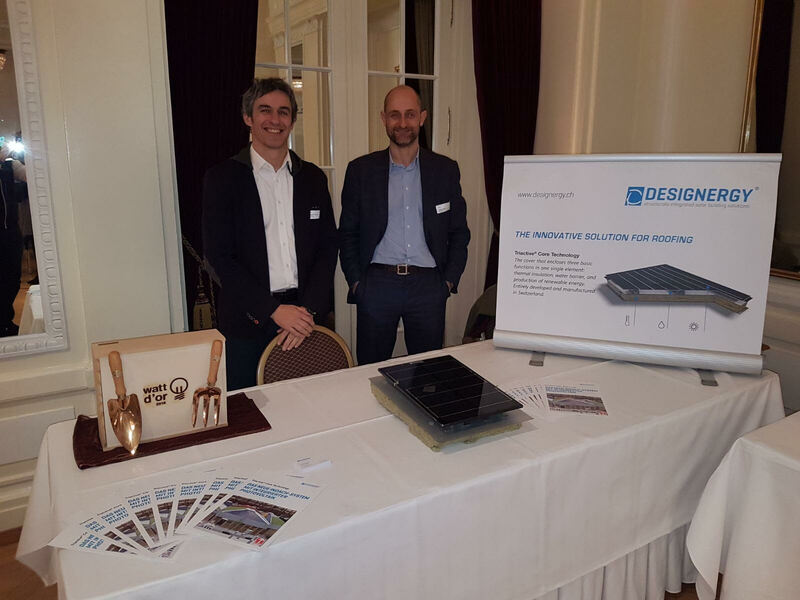 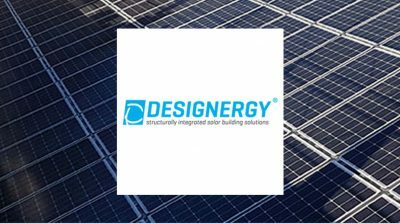 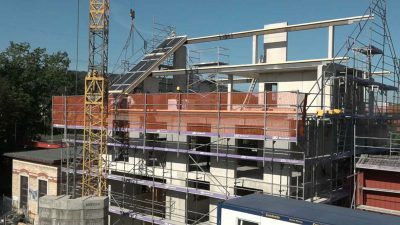 Designergy took part to Powertage, from June 5th to 7th 2018, at Messe Zürich. 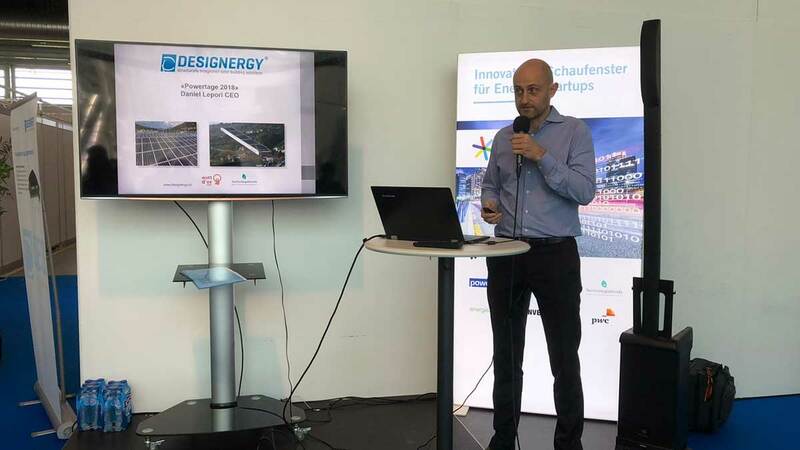 The event is a reference point for the energy sector, a rendezvous point, a moment of exchange of both knowlegde and ideas that Designergy could not miss.